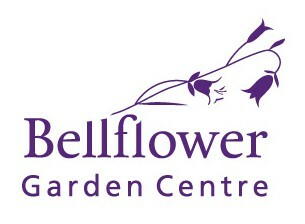 Welcome to the new Bellflower Garden Centre website. As you can see it is in the early stages of construction. 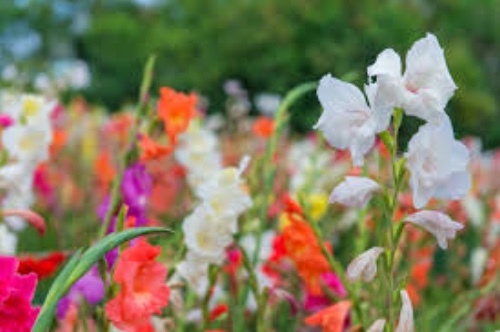 In the next few weeks we will be featuring our range of plants, bulbs, seeds, animal feeds, gardening equipment and hundreds of other wonderful, quality products that will enhance your garden and your enjoyment of it.